Binance has a wide selection of coins, with pairings to Bitcoin, Ethereum, and Tether. 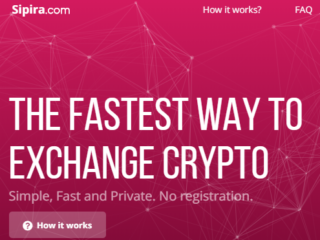 It is one of the only two major exchanges where you can buy IOTA. 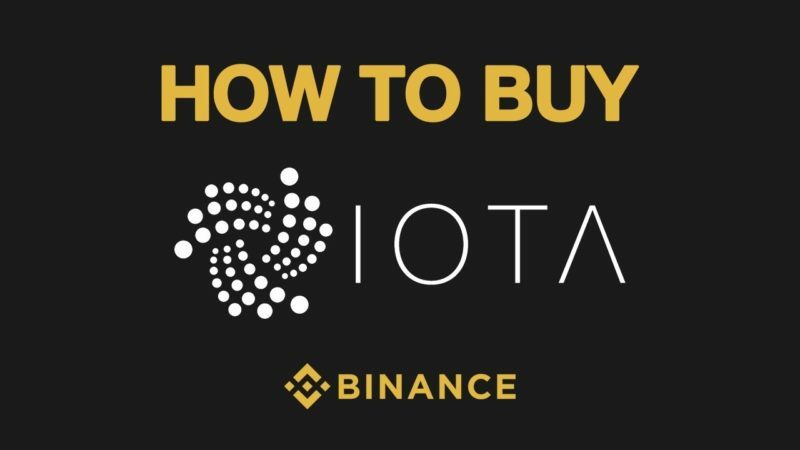 How to buy IOTA with USD on Binance? As it was stated above, Binance is a crypto-to-crypto exchange. Thus, there is no way to buy IOTA directly with USD without first buying another cryptocurrency at the moment. Yes, what a bummer! 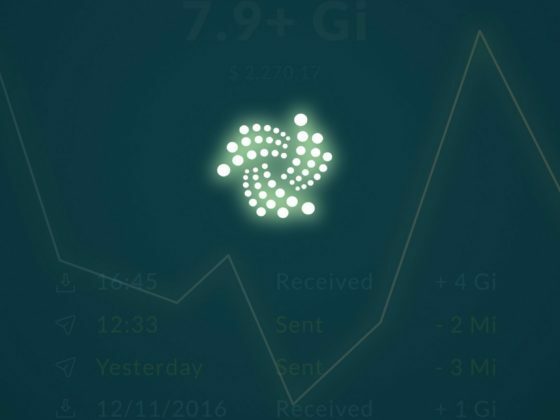 But don’t forget that IOTA is a relatively new coin and it’s not widespread yet and there are just few exchanges where you can buy it even with a crypto. If you don’t have any cryptocurrency, but only USD at the moment, then you first need to buy one of the digital currencies (e.g. Bitcoin or Ethereum, as they are the most popular and it’s quite easy to purchase them in any country). If you are a newbie and don’t really know much about the exchanges, you can always check Coinmarketcap website to see what exchanges provide an ability to buy/sell different cryptocurrencies. Select the desired coin (e.g. Bitcoin) and click on it. This is where you can see up-to-date information about the currency. 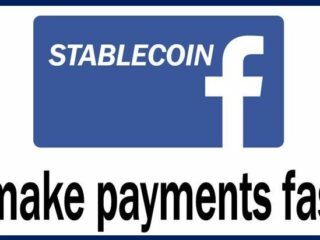 Click on the ‘Markets’ tab to see a list of exchanges that support it. When you see the BTC/USD pair, this is where you can spend your US dollars to buy BTC. 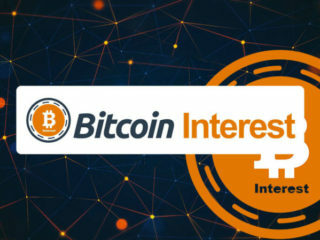 Go to the website of the exchange that you like, sign up and buy Bitcoin. You can also check our TOP-10 best places to buy Bitcoin that will help you make a right decision. 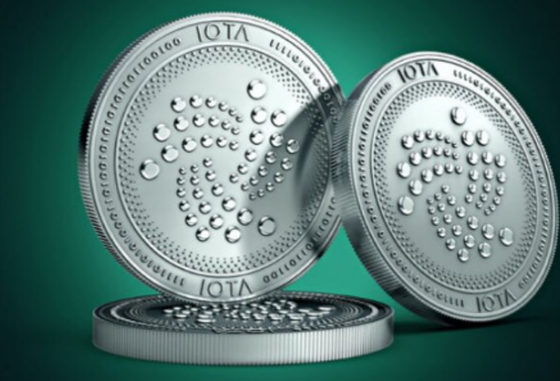 So now when you have a crypto coin like Bitcoin in your pocket, you can easily buy IOTA (MIOTA) coin. Start with visiting the Binance site and going through the registration/verification process. After logging in to your Binance account, you can transfer your Bitcoins here. On the top of the screen, hover over Funds and click Deposits. Now that your account is funded with Bitcoin. You can head over to the exchange: basic (for beginners) or advanced (for experienced users) and select the select IOTA/BTC pair. Check the IOTA price, and if it is acceptable for you, place the order and wait. Once your order has filled, it will be shown in your available IOTA balance. 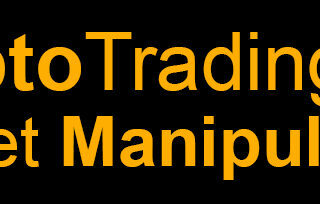 I am afraid you cannot make any transaction on Binance without registration. Provide your email and a password and then verify your email address. Log in to your account and enable 2-Factor Authentication (2FA) on any exchange you use to trade cryptocurrency to improve your account security (it’s optional, but really recommended). 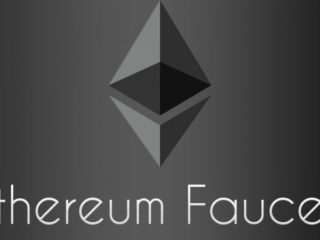 Choose ETH, click deposit and send funds to the given address. Once your deposit has been completed, it’s time to trade your deposited ETH for IOTA (you can do it via Basic or Advanced interface on your choice). Locate IOTA in the ETH market to trade. If you’re placing a market order, you can choose the percentage of your Ethereum balance you wish to use to buy IOTA. A Market order will purchase the maximum amount of IOTA available for the Ethereum amount you’ve chosen to spend. It will purchase the cheapest available IOTA until it has filled this amount. Once your order has filled, it will be shown in your available IOTA balance. You can then withdrawal your IOTA from Binance to the wallet of your choice. You probably know that keeping funds or coins on an exchange is not a smart move. Be responsible for your own IOTA and store them on your wallet! But be aware, that there were some issues with withdrawing IOTA coin due to some bug in the Binance system. But don’t freak out! 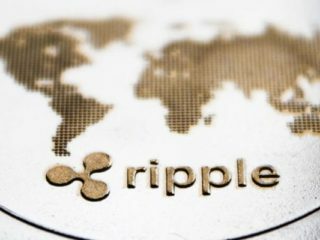 The customer support mentioned you can trade IOTA and then withdraw that coin like BTC, ETH etc. And this problem might be fixed any time soon. 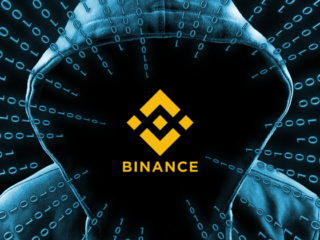 Binance is undoubtedly the leading Cryptocurrency Exchange that offers great fees and awesome digital currency support. 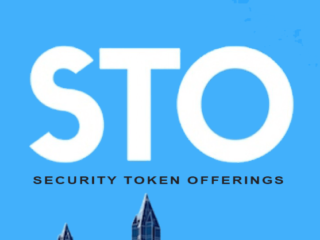 And this is one of the few options to buy IOTA currency. Just don’t forget that you cannot use your US dollars to buy anything here and that you will have to get BTC or ETH firstly on some other exchange.